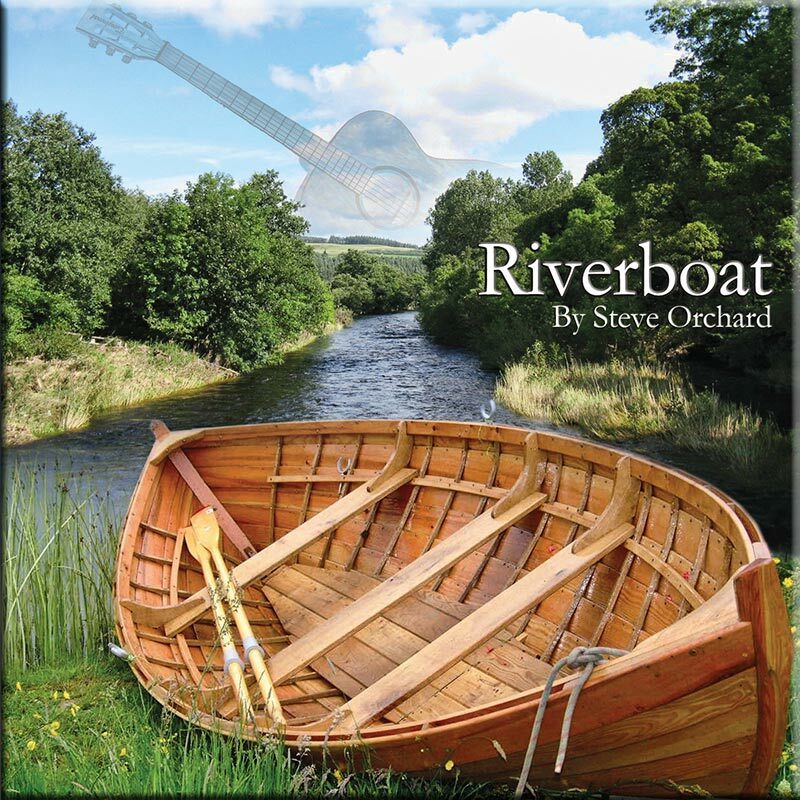 Steve Orchard’s music always has a warmth and feel good factor that is relaxing and up-lifting. His latest release, ‘Zanzibar’, takes this to new heights with an album full of delightful acoustic styled chill-out music that is the ideal accompaniment to a warm summers day. 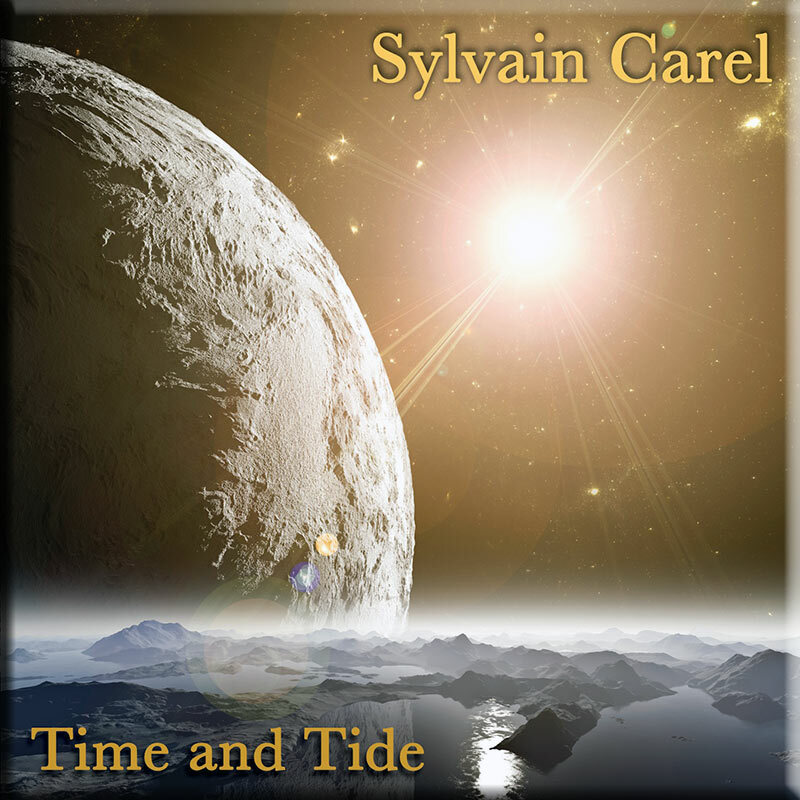 Chilled rhythms, laid back keys and delicately strummed guitar gently pulsate through the easy going and memorable and melodic themes that permeate the laid back grooves. ‘Zanzibar’ is an album best served in the shade, perhaps under a canopy of palm trees while sipping your favourite cocktail. In other words, this is music that is hot, tropical and very chilled to ensure you have the album on repeat play. Zanzibar! A beautiful album, as soon as the first track starts your mind body and soul are taken to that place of relaxation and happiness – you instantly are absorbed by the expressive music, taking you into the amber warmth of the sun, and the cooling turquoise of the Indian Ocean. 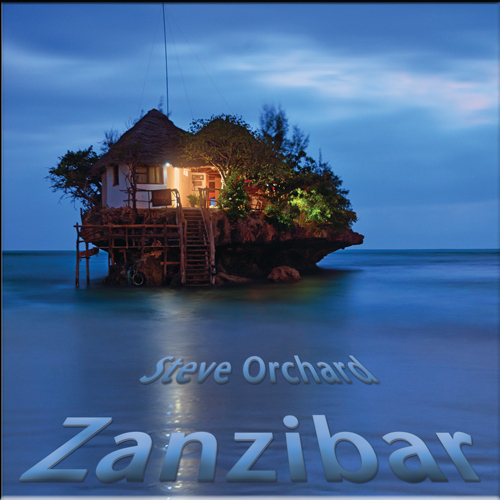 If you want to just sit back, relax and drift off to the wonderful coast of Zanzibar, Steve Orchards album is the music for you. 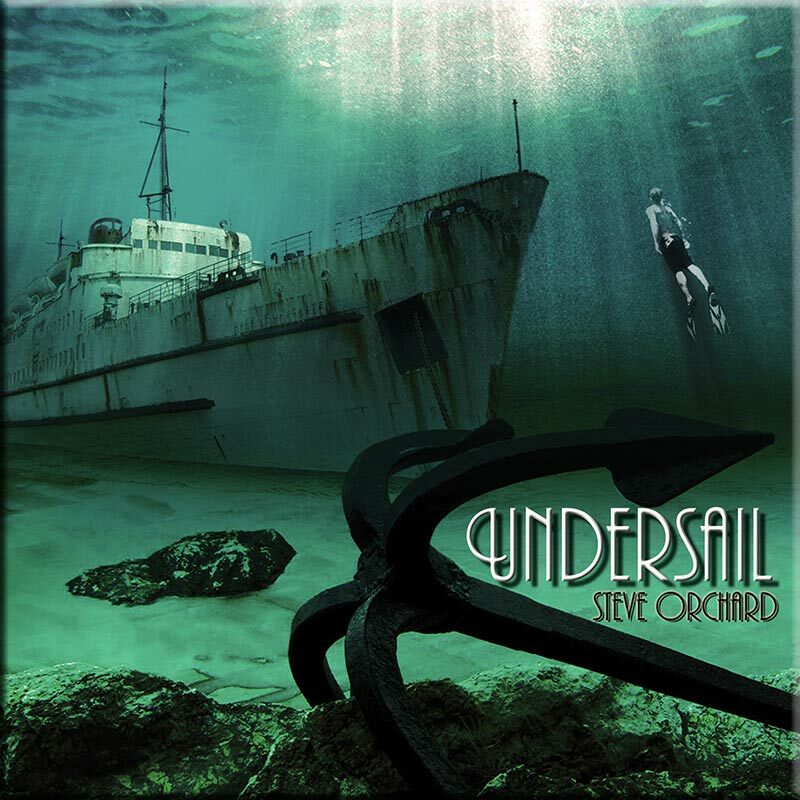 As always, Steve’s music creates the perfect atmospheres with his music, for every album I have heard of his.